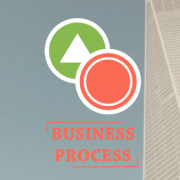 Ready to boost your Business Strategy? 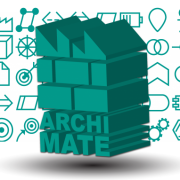 ArchiMate* has finally arrived on your favorite online platform! 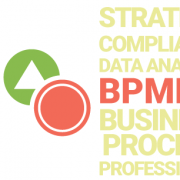 Naturally, as our UML, Database, and BPMN modelers, ArchiMate comes with the Central Model Repository, the Google Drive Style Collaboration, Smart Controllers, and the All Format Export. GenMyModel presents you its new editor! GenMyModel is modeling platform in the cloud for software architects and developers. Copyright © 2013-2016 GenMyModel. All rights reserved.